​​​One of the most important steps you can take to ensure your pet’s health is bringing them in for their vaccinations at their annual exam/check up. Preventative care can go a long way toward keeping cats and dogs healthy and happy and it’s one of the least expensive treatments with the largest return for pet owners. There isn’t a single vaccination protocol which meets the needs of every pet. Our vaccination protocols are tailored to meet your pet’s individual needs based on their activities and lifestyle and risk of exposure to disease. 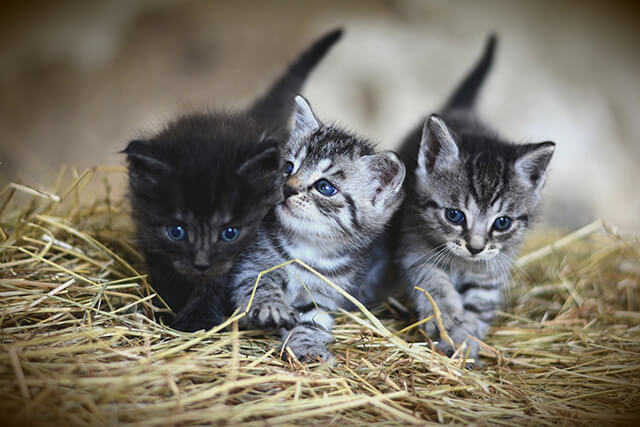 The vaccinations we suggest are in accordance with the recommendations made by the AVMA and the AAHA as well as state laws. A few are considered “core vaccinations” by these groups that all pets should get and the rest are based on risk from lifestyle. We are always happy to discuss any concerns you have regarding vaccinations and will work with you to choose a protocol that addresses those concerns and provides the best protection for your pet. When we provide vaccinations at your pet’s annual exam, we will also recommend flea and tick preventative options that would be a good choice for your pet, your philosophy and your family. We offer options to keep your pet safe from heartworms and other diseases and parasitic infections. ​We stock some preventatives and have access to many others through our Online Pharmacy. 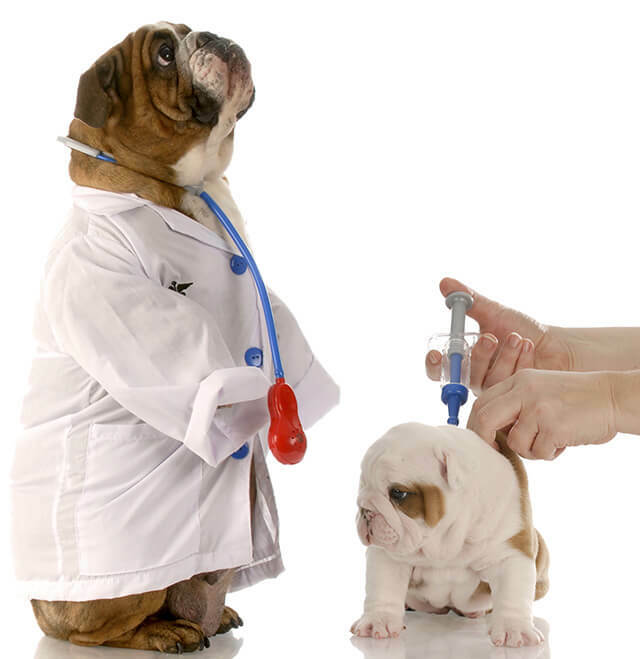 Clarksburg Animal Hospital is proud to provide vaccinations for pets and owners in Clarksburg, Germantown, Boyds, Damascus, Urbana, Ijamsville, Monrovia and the surrounding areas.